Luisa is more than she appears. Rumor and mystery surround her. And strange events seem to follow wherever she goes. Disguised as a man, she embarks upon a series of adventures, dueling, carousing, and gambling her way across colonial Peru. But everything changes when someone recognizes her for what she truly is, and soon she finds herself fighting for her very survival. In a world where she will always stand apart, Luisa undergoes a strange journey, marked by betrayal and murder, terrible powers and mysterious strangers. 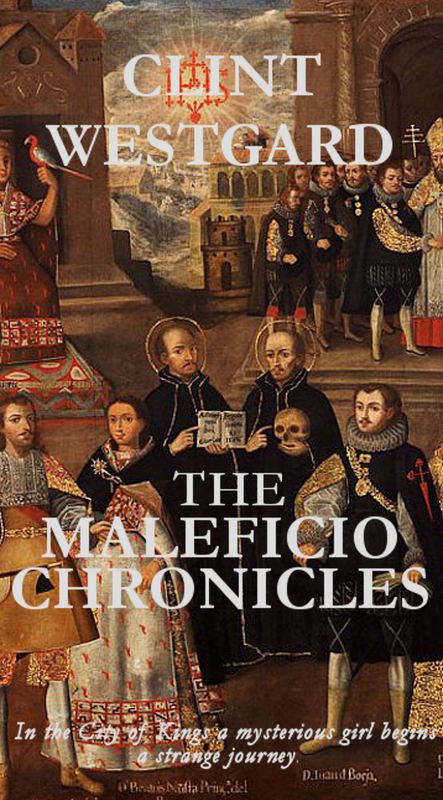 The Maleficio Chronicles is her incredible confession and a story like no other.